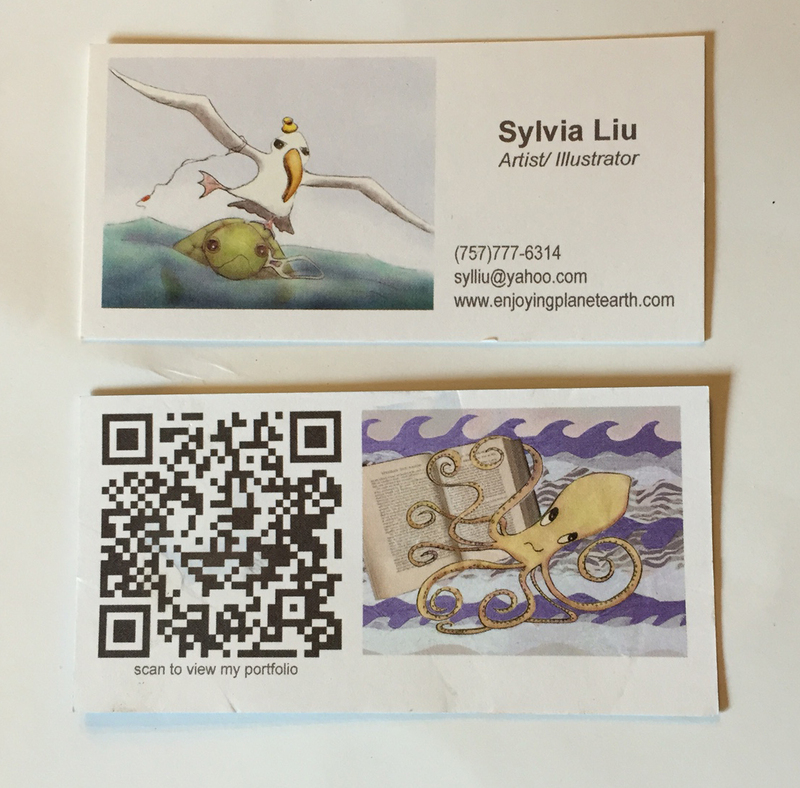 I have used Overnight Prints for my promotional postcards. I like their matte card (it's not very flashy), they do rounded corners (kind of classy), and the quality is very good. 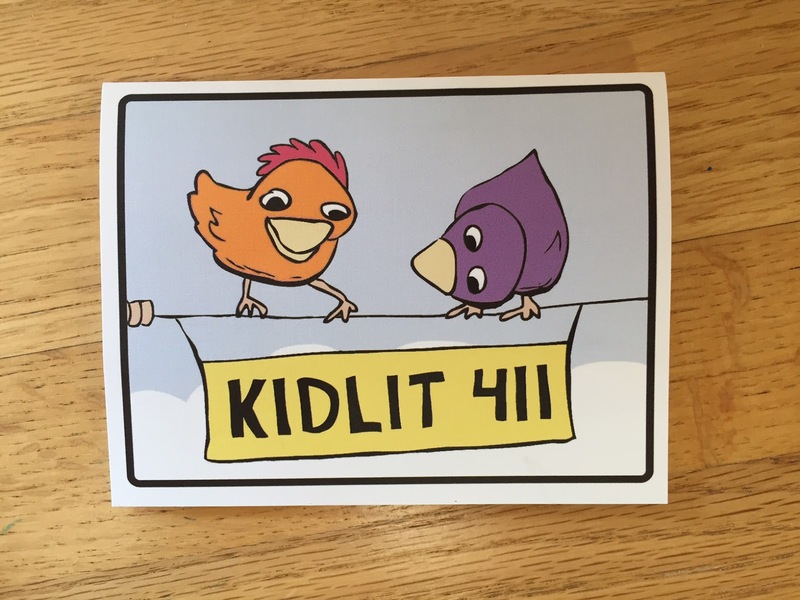 They also do our Kidlit411 bookmarks. 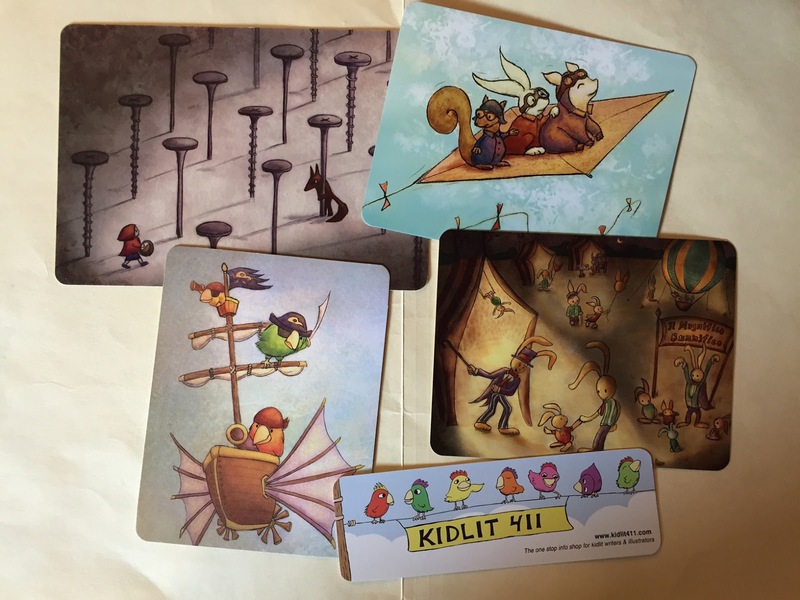 I recently sent out a batch of cards to art directors and a couple came back misdelivered. One of the cards that came back suffered through the postal machines and the ink in part of it had smeared. I mailed myself a few other cards to double check and I didn't have the problem with the other cards. But it does worry me that these cards may not withstand the machine handling. For handing out cards at conferences and in person, these are great. Like Overnight Prints, Vista Prints provides quick, reasonable, and high quality cards. I use Vista Prints for their nice linen notecards. 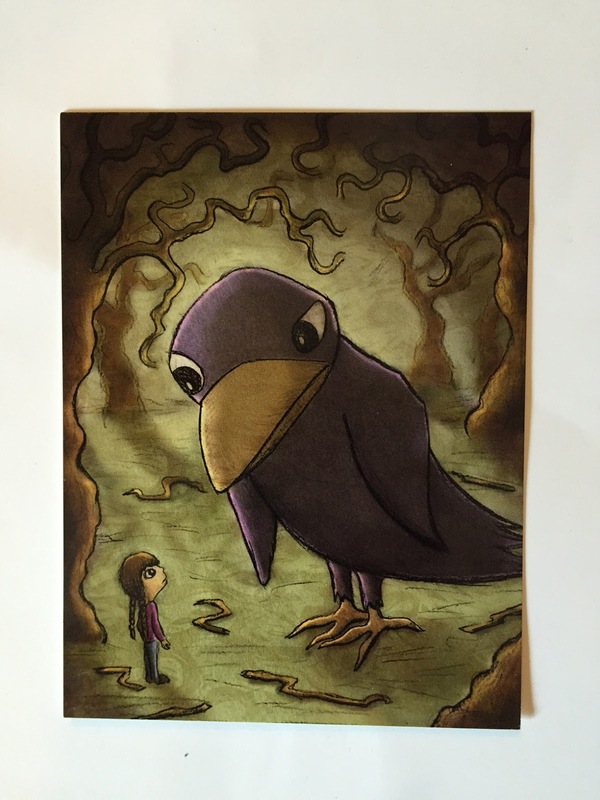 Before I got my excellent printer, I used Artful Color to make fine art glicees (museum quality paper and inks). I found them to provide amazing quality and reasonable prices. These were prints I'd make to sell on Etsy or to give as gifts. An 8 x10 in. print (the paper size, not image size) was about $4.00. 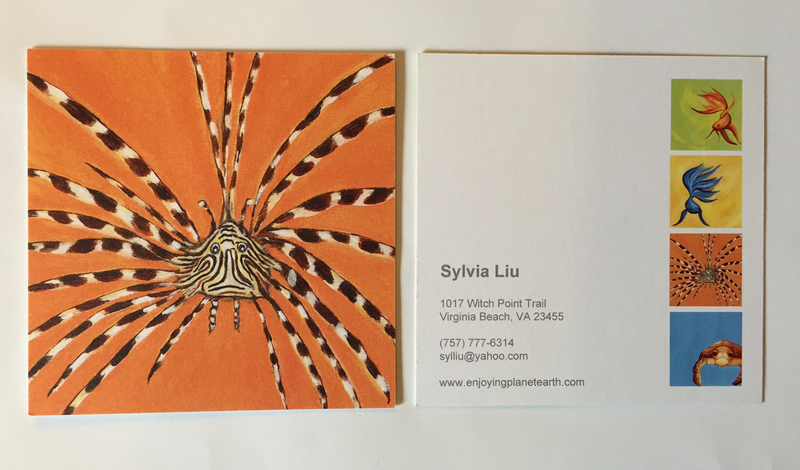 They also make archival quality art cards, the kind you buy at art fairs (Artful Colors charges about $2.50 for a folded two-sided card). What printing services have you used and do you recommend? I need to send myself one -hadn't thought of that! I used a local business card printer, and had to pay more, but not much. He also printed examples of my images on different stock at no extra cost, and it's close by, so no shipping. I had printed with a bigger local company before and didn't like the quality in comparison, yet had paid much more! Guess you just have to keep trying! Thanks for this, Sylvia! Thanks, Julie, for stopping by. I should mail a bunch more to myself and friends just to double check. I accidentally sent myself one because my contact info was so big, the PO thought it was the To instead of From address. LOL! Great write up, Sylvia. Thanks for the info. I also recommend Moo cards. I've used them for postcards and business cards. Very nice quality. They are pricey for greeting cards though. I've used Modern Postcard for greeting cards for clients and was very pleased. Thanks, Wendy. I'll check out Modern Postcard and Moo. Thank you for stopping by, Alayne. Such warm, inviting artwork, Sylvia! The cards look great! Thanks so much for this information, Sylvia. It will come in handy! Great information, Sylvia! I've used overmight press for their prices. They had a sale on top of their already good deal! I was impressed by their quality and am a happy customer. 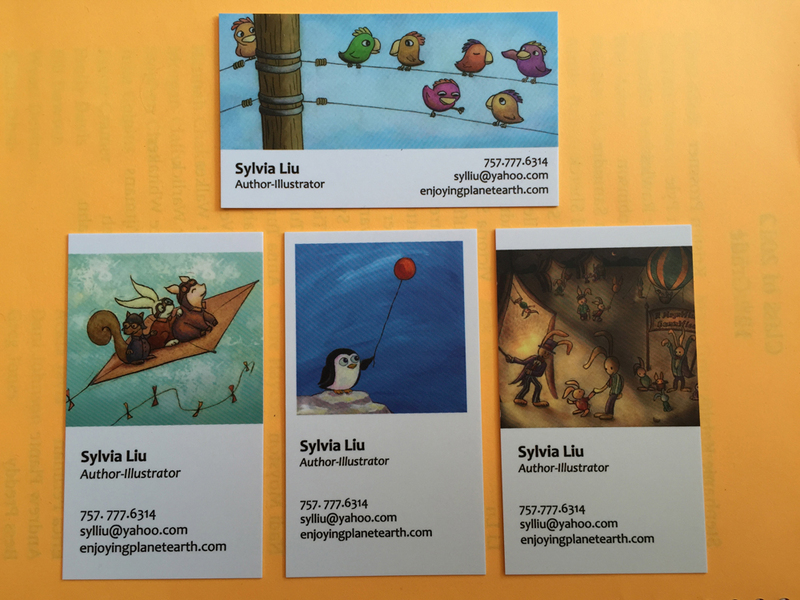 I got semi glossy, rounded corners bookmarks. The quality of the business card and its appearance speak volumes about the person or business presenting the card. A smudged or ragged looking card can ruin an initial impression of the presenter. As a result, it is always a good idea to carry a fresh supply at all times. more perusers would be keen on their works. Much obliged to you for thinking about your substance.